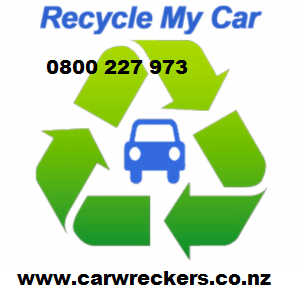 Car Wreckers has been in business since late 90s and is dedicated to implementing the best recycling practices to meet New Zealand high standard, pollution control and prevention and complies with environmental regulations in Great Auckland region. We always ensure that our efforts to help save our environment for future generations are our primary priority. To help promote Green Auto Recycling we ensure that every car we recycle is crushed and sent to a metal refinery to boost our countries economies. How Fast Car Wreckers Manurewa can remove my vehicle & Pay me the cash? 1. Call us now on 0800 227 973 or submit your vehicle detail online now by filling out the Free instant Quote form in your right hand side, if you don�t know your vehicle detail simply click Here and put your vehicle plate no to find out your vehicle detail now. 2. If you are Calling One of our Friendly Team member will be able to give you an estimated price over the phone,� if you have emailed us your vehicle detail to us, As soon as your vehicle detail is available to us one of our friendly team members will call you back to schedule a suitable time to view your vehicle and give you a roughly estimated price over the phone.